Here she is!! 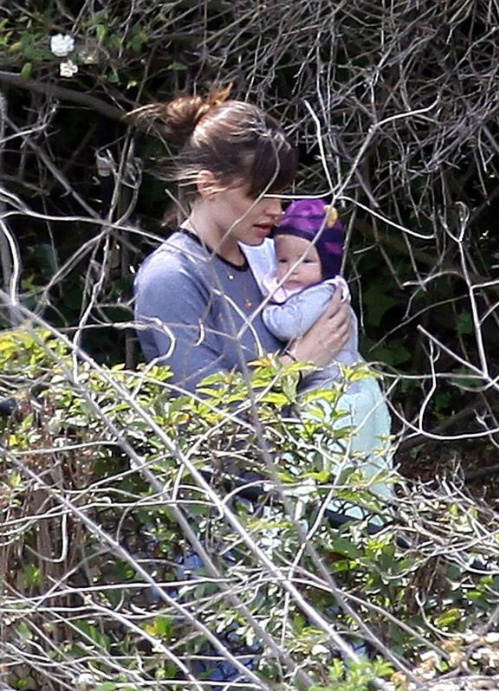 Jennifer Garner kept her 3 month-old baby girl Seraphina close while out for a walk in LA today. The actress recently opened up to InTouch Magazine about how things are going now that there is two. Joshua and Anna Duggar Expecting First Baby!